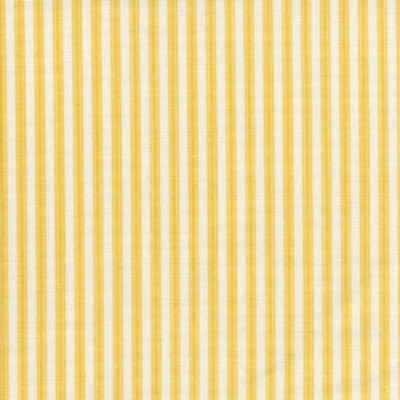 This yellow and white mattress ticking is so fresh for spring and along with all this, is the inspiration for the Tie One On April theme, Yellow and White. I was such a sucker for how well the Pink Lemonade Gallery all coordinated, I thought it would be fun do do something similar. Also, these lemon shortbread bars here (the BEST lemon bar recipe ever) is inspiration as well-I recommend you make some before you start your new apron. To help, you know, your creative process. The March gallery is up here-and it is AMAZING. You won't believe the incredible submissions-thank you so much! We had a bit of an email crisis this last week, so please do let me know if you got left out.